Talented creatives and passion projects are at the heart of what we do. 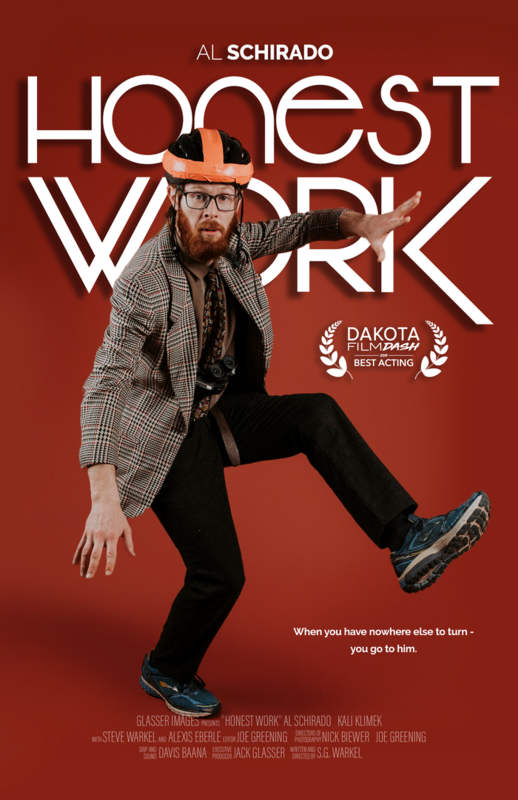 The video team participated in the Dakota Film Dash and created the short film Honest Work in just over one week! Need a videographer?! Contact us to chat more about videos! Did you know we do design work, too?! All graphics and posters are created in-house with our team. 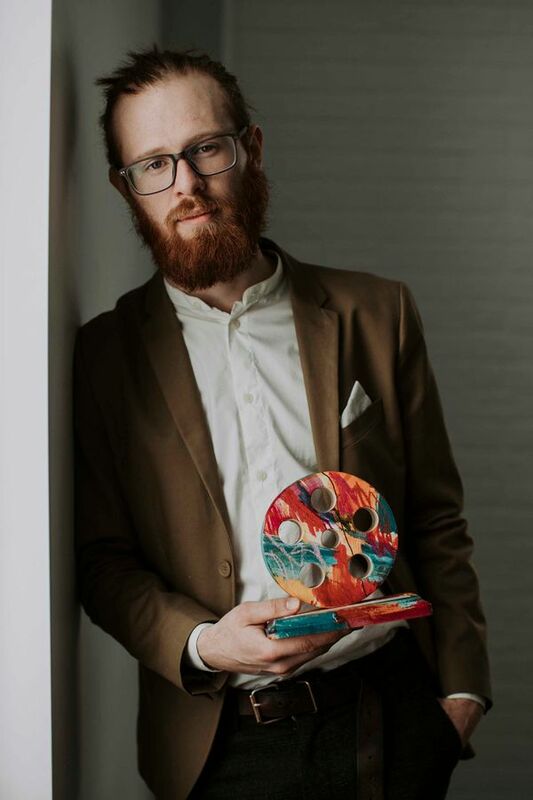 Photographer Al won "Best Actor" at the screening event! 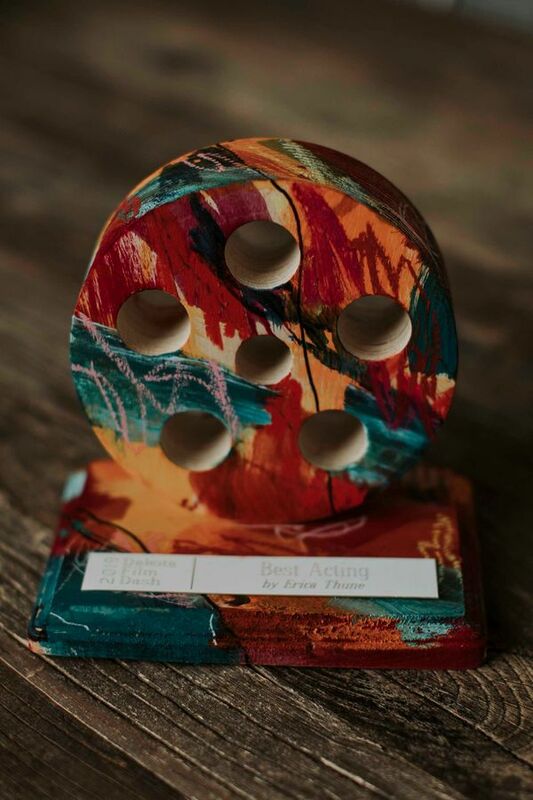 All the awards were designed by local artists, with the award for best actor designed by Erica Thune. Check out the film below! Want to work with our amazing video team? Head to the Contact Page to chat more!